The thing is, from an Eagles fan perspective, this looks to me like it is media/politics motivated, he won't do a day of time (whether it's a plea or a not guilty or dropped charges) but it got the media attention and it will end up getting him suspended, and the DA knows that. Of course I could be totally wrong, maybe the video is really bad and he's going to jail and his career is over (also not great for the Eagles obviously). There are apparently, 4 witnesses (3 security and the police officer). You don't need a video tape of every crime for it to have actually happened. Everyone's turned Matlock because its a Philadelphia Eagle. If this was a Cowboy, you'd guys be screaming at Goodell to impose a lifetime ban by this afternoon. Pretty much anyone in the media, who has interacted with Bennett thinks he's an jerk. Being an activist doesn't make you a bad person but it doesn't excuse you from bad behavior either. His account of his Las Vegas incidents were proven wildly inaccurate to the point where the Las Vegas PD threatened to sue him if he didn't shut up about it. The case seems very solid to me...people have become conditioned to expect a video of the crime but that is not always available. I am amazed at the contortions that some people will go through to try to excuse what is blatantly inexcusable behavior. I am sure they would feel different if their mother or sister were their victim. I thought the Houston PD did a fine job of explaining why the case took so long to be charged (hurricane, homicides, evaluation of threat to community etc.). Can we get Curry back? I thought the Houston PD did a fine job of explaining why the case took so long to be charged (hurricane, homicides, evaluation of threat to community etc.). The incident took place in January of 2017. The hurricane was in August of 2017, and the city was a complete mess in September (during which time Bennett was even doing Harvey charity stuff). Yet they found time to open the investigation that same month. I don't care that he's an Eagle, it just seems rotten to me (though if he was a Cowboy I would think it was rotten and also enjoy the Cowboys' problem). I get that the age of the victim makes the felony charge automatic but this does not strike me as an incident which cries out for the full force of the law and a full media press. But, as with the Phillies' free agent signings, can't second-guess anything until it actually happens. An indictment's not even guaranteed to end up in court, nor is it a conviction. What is it with Eagles players and security guards anyway? Based on Rusty Hardin's track record I definitely expect a misdemeanor plea deal (which is what Adrian Peterson got) or less. 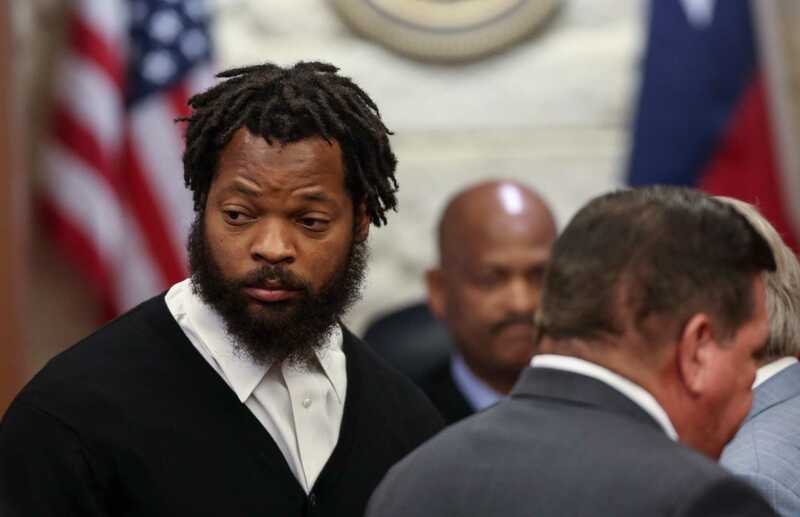 Michael Bennett posted a bond that will allow him to travel between his home in the Honolulu area and Houston for court appearances. Hardin said police and prosecutors were not provided evidence he said will exonerate Bennett. Without providing details, he said a decision was made before he took the case Friday, when a Harris County grand jury indicted Bennett, not to provide the evidence to investigators. "(They) do not have the whole story," Hardin said. "I'm not going to fault the DA's office for that at all. They presented what they had to the grand jury, but they didn't have ... what a lot of people would have liked to have in order to make up their minds. "Everybody is going to reinvestigate this case. We will present to them everything we have, and at the end of the day I am comfortable they will conclude this charge should not have been filed." Eagles sign LB Paul Worrilow to a 1 year deal. He is a depth linebacker, special teamer, most likely fills Goode's spot. Eagles sign TE Richard Rogers to a 1 year deal. His long snapper was Hart. The spelling is different in Wisconsin. Goode signed with the Colts. So they'll have to replace him now. They played together at Oklahoma. 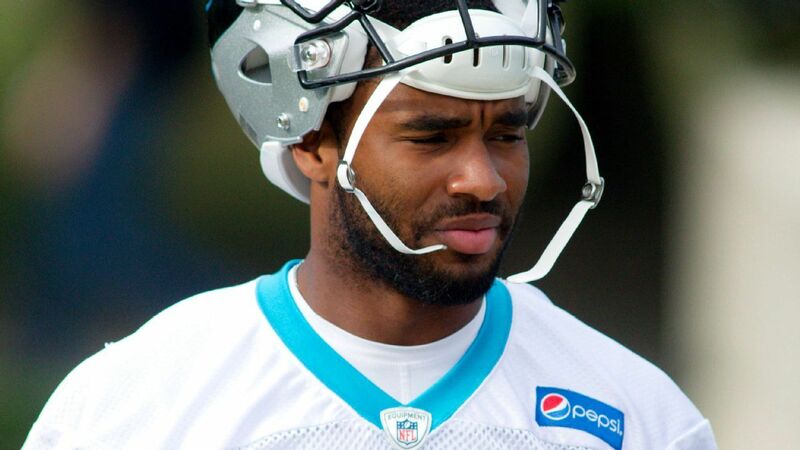 The Eagles released cornerback Daryl Worley, who was arrested Sunday morning after he was allegedly found passed out inside a vehicle, according to a report. Weird behavior by the Eagles. They must not have liked him that much as a player, or he did something they found unacceptable. We may never know. Oh, I think we'll probably know. Either from the legal process or anonymous comments. This seems similar to the Josh Huff situation, so it doesn't seem all that weird to me. I guess we don't yet know if drugs were involved or he had a permit for the gun, but he was found passed out in a vehicle that was partially blocking broad st and was then tased after being combative. Sounds more than borderline unacceptable.